How feasible is phasing out coal by 2050? Time is running out to combat climate change. The United Nations has released an alarming new climate science report — but will it even matter? We discuss how the report is being received by leaders in the U.S. and abroad. Plus, we look at the politics of ditching coal power. 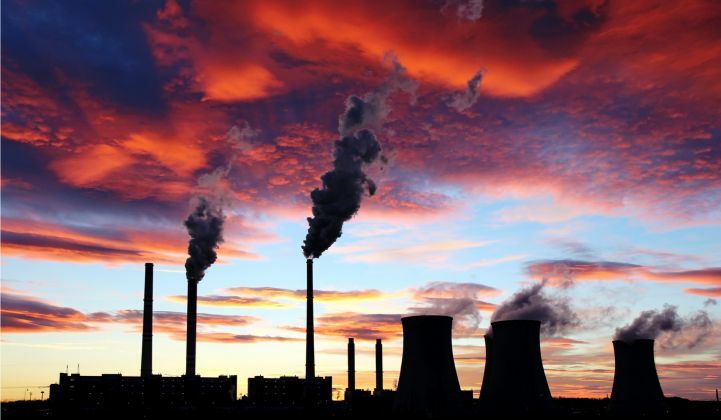 The new U.N. Intergovernmental Panel on Climate Change report calls for a global coal phaseout by 2050. How feasible is that? Finally, Judge Brett Kavanaugh has been confirmed. We wrap up the show by wading into what that could mean for the midterms.